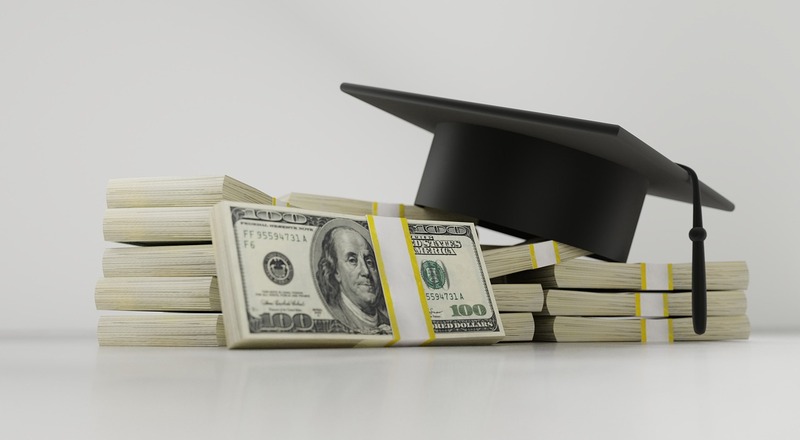 While parents often try to help their children to be able to fund a college education and there are numerous grants and scholarships available, most students still find themselves needing to fund some of their tuition and other expenses with direct student loans. Here is a brief comparison of four types of loans to help you make an educated decision on which will meet your needs. Subsidized – If you are an undergraduate with financial need, a subsidized loan may be right for you. Not only can you use the funds from a subsidized loan for college, but you can also opt to go to a career school. Unsubsidized – These are the more general loans that just about anyone can qualify for. You don’t have to demonstrate any kind of need. You can be an undergraduate, a graduate, or even a professional looking to engage in more schooling. PLUS – This is a gap loan that helps parents and students alike to fill in the missing money for tuition costs after all other options have run out. In this case, the parents can be the ones to take on the loan instead of the student if they choose to do so. Consolidation – These loans help you to lump all of your college loans together so that you are not making multiple payments to various sources. This can help you to make your payments on time and avoid skipping a payment by accident. You may even end up with a smaller interest payment. College Planning Source provides financial planning advice as well as admissions advice for students and their parents. To learn how we can help you, call us today at 858.676.0700, or you can reach us by submitting the online contact form.